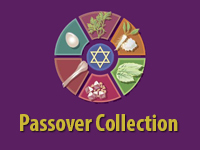 The Recorded Sound Archives invites you to add music and song to your family’s Passover traditions and has compiled a mix of Passover songs that the whole family can enjoy. 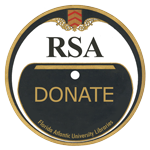 From Cantorial splendor to children’s play-songs, all the songs in this collection can be heard all year long on the RSA website. Below you will find a collection of over 40 albums to choose from. Enjoy!